Located on Bold Street, in the quirky area of the City. 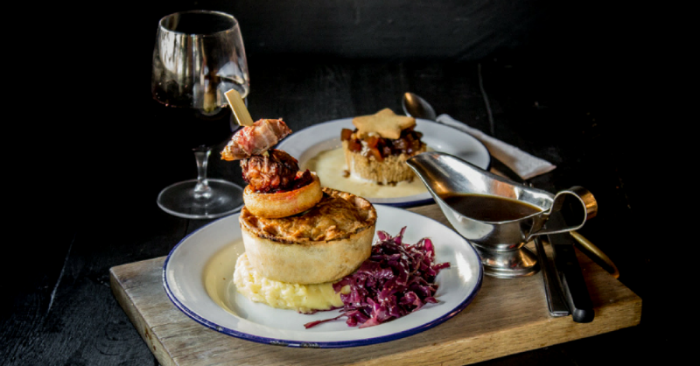 Pieminister Liverpool is a real treat for all pie fans of the North. 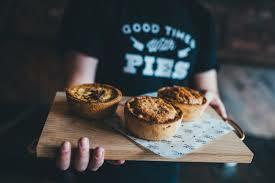 Not only will we be serving up our entire, award-winning range of 100% British meat, vegetarian, vegan and gluten free pies, but also our brand new Soft Serve Sundaes - exclusive to Pieminister. Fantastic, all had a gorgeous meal! 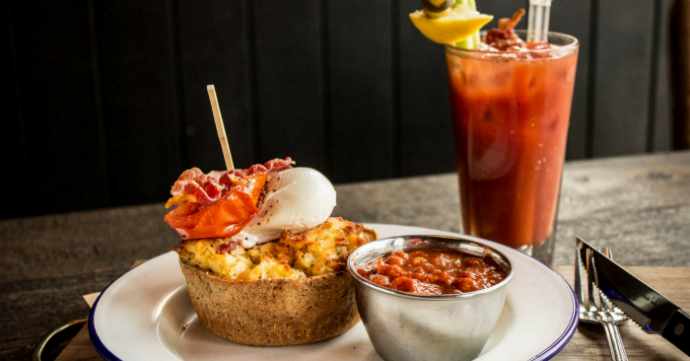 Amazing vegan options - we would love to see a vegan Yorkshire pudding for the Sunday best. This reservation was booked for 10 girls to celebrate 3 of our birthdays, and we were unfortunately disappointed with the overall service on the day. It took a long time for drinks to arrive once we had ordered them, and we on several occasions had to remind the server that we were waiting for drinks that we’d ordered as he had forgotten. Due to the delays and as many of us were ordering Prosecco, we suggested he leave a bottle at a time on the table. This idea was rejected and we were made to feel that we were being cheeky, although we were simply trying to avoid further lengthy delays. One of the girls had called in advance to change her food choice due to her dislike of cheese. She was told an alternative sauce would be used, however it was only a vegan replacement, that still tasted of cheese and so she did not eat her food. Upon booking, I had informed yourselves that we were celebrating birthdays and so was told that the table would be decorated with balloons. This did not happen. Although the food was tasty and good value for money, I would be reluctant to return or recommend to friends. Drinks relatively expensive. Service a bit slow and waitress finished shift before we had finished then had to prompt someone to get further service. Amazing friendly service, moo and blue was delicious, loaded fries were a revelation, "pie-PA" was lovely. Ice cream was meh. Thank you so much!! My friends and I had such a great time and the staff were super friendly and really accommodating. Thanks also for the balloon and for you patience with us - we were quite a force to deal with I'm sure. The food was incredible and I can't believe this was my first visit. I'll definitely be back. I must say, U doubted the brunch pie when I first heard about it but it was delicious!! Everyone, even the kitchen staff were really lovely, helpful and welcoming - thank you!! We thought the milkshakes could have been bigger. food was lovely, freshly cooked to order. Really friendly and laid back, easy to make reservations. Fun menu and tasty food. Will be returning! Friendly staff who provided an excellent level of service and the food was great and worth the money. As this was my first visit I will definitely be going back and I have recommended it to friends and colleagues. Great food. Poor service. We had to request the dessert menu. The bill was not brought to us despite it being requested. The table was not cleared after the main course. We had a lovely meal. 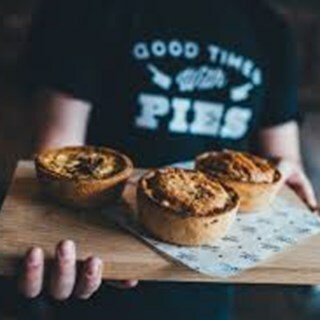 Very good pies.